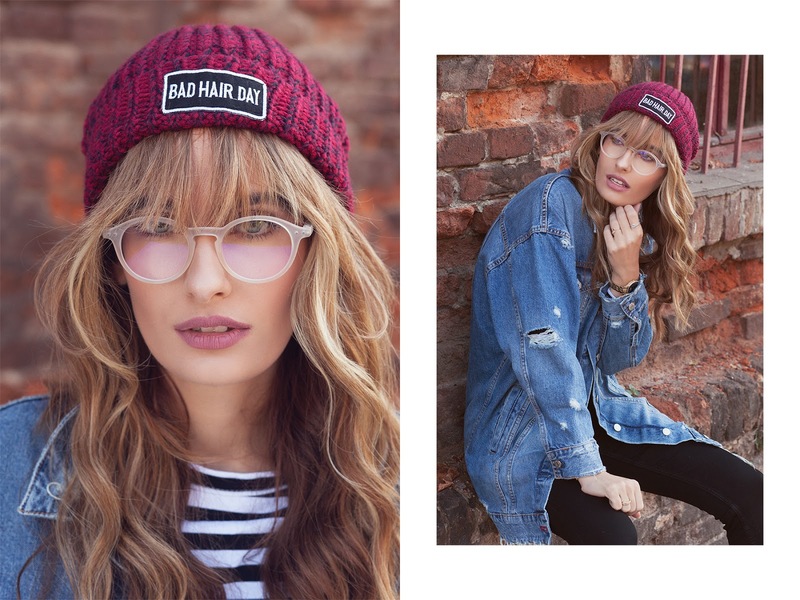 Last year Noelle had some amazing beanies in Bipa stores in Croatia and I was their campaign model. This year they have more cool hat models including the Bad Hair Day beanies. I love them so much because they are easy to combine, stylish and warm. It is not possible to have only one colour! I am sure we will see them this year a lot in Zagreb! Can't wait. Those hats are so cute! I love them! Where is the green jacket from?